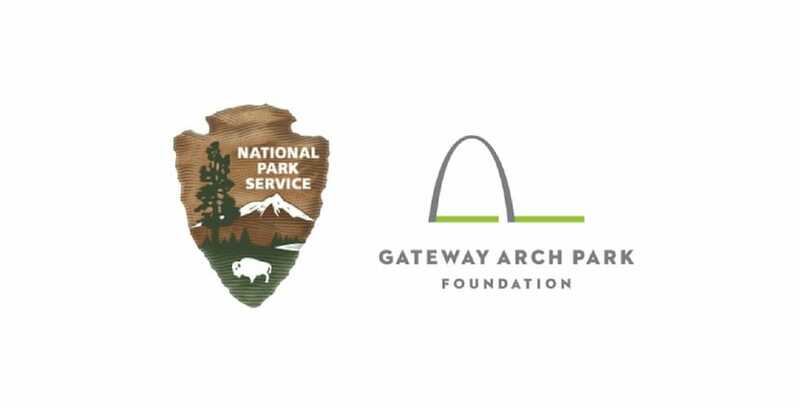 The National Park Service, in collaboration with other partners of the CityArchRiver project, marked the grand opening of the new Museum at the Gateway Arch on July 3, 2018. The Museum at the Gateway Arch held its official opening on June 3. This $380 million project to renovate the national park, the St. Louis Riverfront and Kiener Plaza was celebrated with a ribbon cutting ceremony featuring local, regional and national dignitaries in attendance, including Secretary of the Interior Ryan Zinke. Colonial St. Louis – Learn how St. Louis became a trading village based in French culture and governed by the Spanish, until the Louisiana Purchase obtained the territory for the U.S.
Jefferson’s Vision – How President Thomas Jefferson furthered the westward expansion by sending expeditions to claim territory, search for trading partners and locate natural resources for the nation. The Riverfront Era – The story of how St. Louis became one of America’s busiest ports and trade centers in the mid-1800s. Manifest Destiny – Learn how the westward migration of the mid-1800s affected American Indians, Mexicans and the pioneers. New Frontiers – How the industrialization of America sped up settlement of the West, and caused American Indians to lose part or all of their homelands. Building the Gateway Arch – How the American monument that commemorates westward expansion was designed and built. Accessible exhibits guided by Universal Design principles for the St. Louis disability community. On the visitor center level, a terrazzo floor map shows the U.S. with historic trails that allow guests to trace pioneers’ travels to the West. A new 100-foot-wide video wall in the tram lobby shows the construction of the Gateway Arch and scenes of American westward expansion. The Keystone Exhibit in the tram lobby gives all guest the chance to experience the top of the Arch through live webcam feeds from the observation deck. To learn more about the Museum at the Gateway Arch, visit GatewayArch.com.